specialized classes including SUP, Kettlebells, Acro Yoga and more! At Camp Yoga we want to make this experience as affordable as possible. Our event pricing is straight-forward and can be paid off in one lump sum or installments. The price below includes: Food (7 meals), accommodation (bedding & towels not included), classes and activities and transportation. *Don't need transportation? Email us after purchase and get $40 Camp Yoga Credit. Camp Yoga offers flexible payment options so that you can pay off the amount as you go. Click Buy Tickets and when you're completing the registration you can select the first payment option. Payment for the balance is up to you, and is due two weeks from the event. *Tickets are non-refundable, however transferable on a case by case basis for $25. First 75 tickets are $75 off. Tickets 76-150 are $50 off. This is where the stories happen. Your bare bones for necessities, but if you want to find out what nicknames the boys carved into their bunks and create nicknames for your cabin - this is the place to be. This is what you buy expecting to hold your stomach laughing yourself to sleep. Cabin Capacity 10. Nice upgrade! Recently built cabins to offer a more cozy bunk experience. Clean and crisp. Cabin Capacity 6. Woah! Each lodge has a nice community area with a fire place. Only 4 people per room. 8 rooms per lodge. Nice privacy settings, but still has the intimate feel of coming together with your bigger group. Groups can book an entire lodge of 32 and have only 4 people per room. Camp Yoga British Columbia has begun! We hope to see you next year! 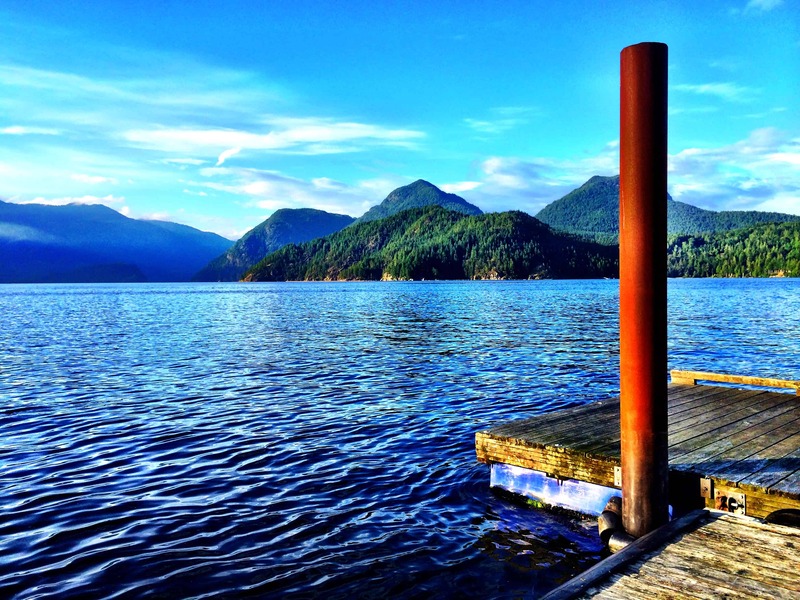 Camp Yoga British Columbia will be hosted at the beautiful, 144 acre Camp Elphinstone, just a ferry ride away from Vancouver. This beautiful venue is surrounded by temperate rainforest and the rocky shoreline of Howe Sound – we guarantee that you will kick yourself if you miss this session on the West Coast.